Pertubuhan Amal Seri Sinar Kuala Lumpur & Selangor (P.A.S.S.) 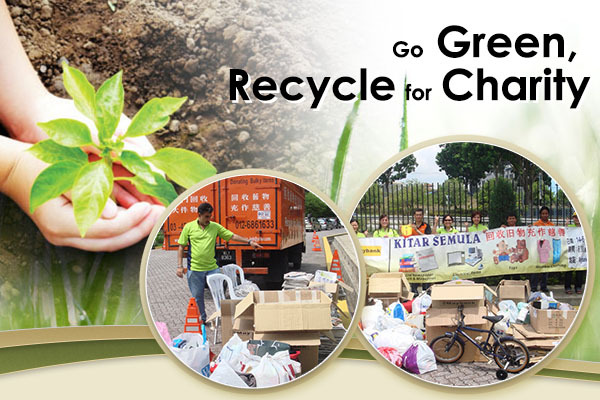 is a self supporting NGO formed in year 2003 with the aims to educate the public of recycling for charity. Address: Lot 754, Jalan Sungai Tekali, Batu 14, 43100 Hulu Langat, Selangor, Malaysia.